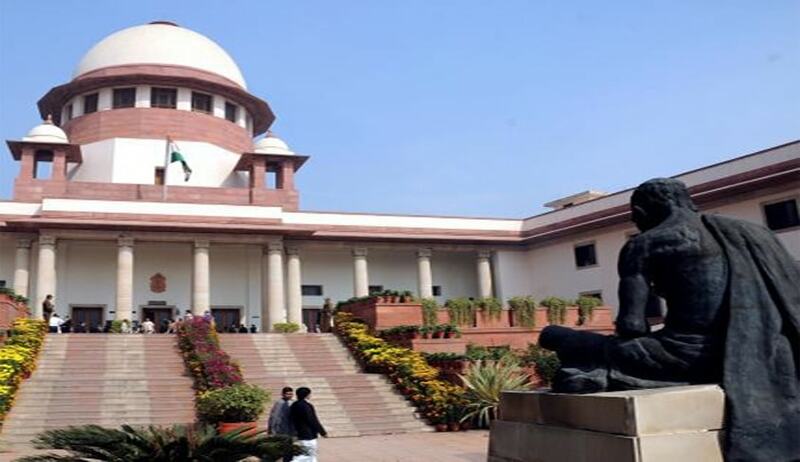 The court was considering the issue whether a reserve sub-inspector of police, who is transferred on selection as sub-inspector of police (civil) in the AP Police Subordinate Service, when recruited by transfer to AP Police Service and appointed as inspector, should have six years of completed service as sub-inspector of police (civil) or a total service of six years including the service as reserve sub-inspector? A bench comprising Justice Kurian Joseph and Justice R Banumathi observed that though the reserve sub-inspector selected and appointed on transfer as sub-inspector (civil) may be seniormost in the category of sub-inspector of police, but still he will be ineligible for consideration of appointment as inspector in case he does not have six years of service as sub-inspector of police (civil). “All his juniors who have 6 years of service as Sub-Inspector of Police and having been recruited to that post from different categories are entitled to steal a march over him as the rule now stands. The rule-making authority in its wisdom has provided such a classification and we do not find any material on record to upset the said wisdom,” the bench said. The court clarified that if on the date of occurrence of a vacancy in the post of inspector of police, in case a reserve sub-inspector selected and appointed on transfer as sub-inspector of police has completed six years as sub-inspector of police (civil), he is entitled to be considered in preference to his juniors in the seniority list of sub-inspectors of police.